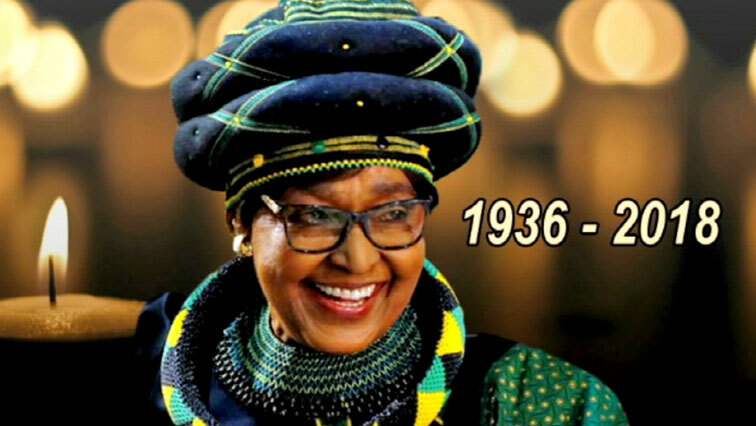 Zuma, Duarte attend Madikizela-Mandela's memorial in Durban - SABC News - Breaking news, special reports, world, business, sport coverage of all South African current events. Africa's news leader. Former President Jacob Zuma, African National Congress Deputy Secretary-General Jessie Duarte, some members of the ANC National Executive Committee members and the party’s KwaZulu-Natal leadership are among those attending the memorial service of Winnie Madikizela-Mandela in Durban. ANC members and supporters are clad in party regalia. Zuma received a resounding welcome as he arrived at the Moses Mabhida People’s Park where the memorial service is being held. Meanwhile, the South African Religious Forum together with traditional leaders have led an interfaith service to remember the life Mama Winnie Madikizela-Mandela. A call for woman across Cape Town to continue the work of the freedom fighter and to be a voice for the poor and marganilised. Interfaith leaders have also held wreath laying ceremony for Madikizela-Mandela who has been described as the Mother of the Nation. Members of the Life Esidimeni Family Committee have also paid their tributes to the late struggle icon Winnie Madikizela-Mandela. Since the tragedy, she had been wanting to see the committee members but that was not to be. Gauteng Premier David Makhura accompanied the committee members. Speaking on behalf of the victims, Andrew Peterson says they have lost someone who shared their pain.